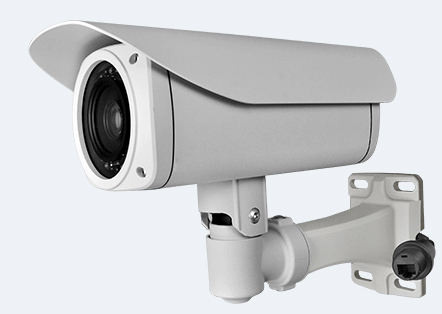 It’s a high definition micro-sized CCTV camera with excellent night vision. Use for Home and Business Security, Shops, Pubs and Restaurants, Building Sites, Warehouses, Boats, Marine Use, Sports use, Wildlife, Farms, Stables and Kennels, Surveillance and Covert use, Nursery and child care, Firearm. .